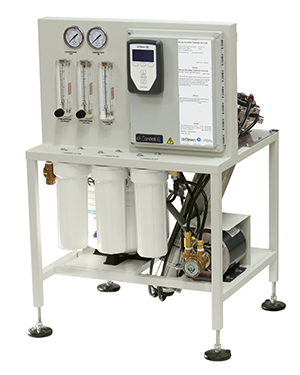 DriSteem's 200 Series reverse osmosis water treatment systems remove over 98 percent of dissolved solids from supply water for a wide variety of applications and processes, either as stand-alone systems or for use with DriSteem humidifiers. These systems can significantly reduce, or even eliminate, maintenance of connected equipment. 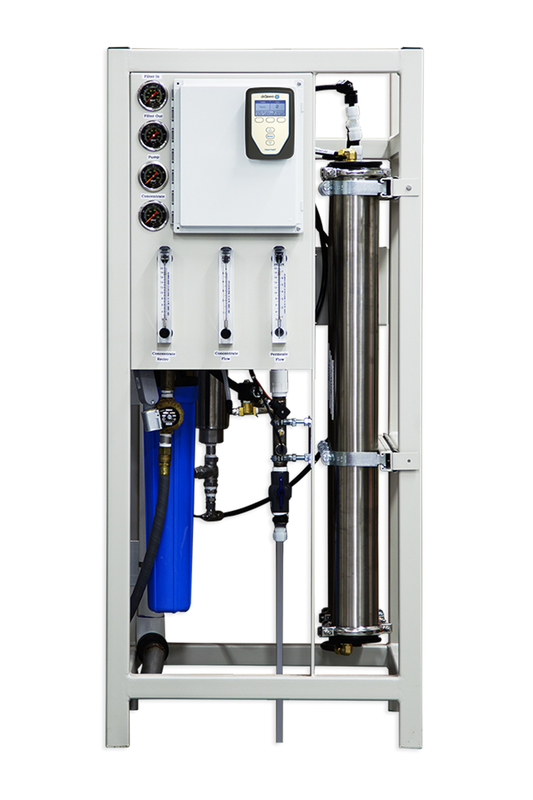 Water softeners and reverse-osmosis water treatment systems integrate with DriSteem evaporative cooling systems and steam humidification systems; also available as stand-alone systems.